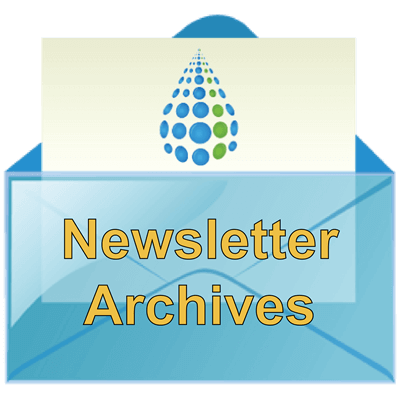 Subscribe to the Fuel Cell Store newsletter and be the first to know of new promotions, specials, and announcements! You will receive exclusive coupon codes that you can apply to online orders! Check out our past newsletters by clicking the mail icon at the bottom of the page.